This is a post many people might not agree with but we believe many of the Chelsea fans might see the need why Antonio Conte has to stick with Caballero in goal. The Former Man city man has proved in many ways that he is far more better than Thibaut Courtois in goal. Tho he has kept the less clean sheet but you we all know he has started just a few game. If you would agree with us, you would notice that Thibaut Courtois has been in some run of bad form and his stats have dropped compared to what he had when he was still at Atletico Madrid and during his first two seasons in Premier League. The Belgian has been in the midst of transfer saga and he had opening once said that his heart is in Madrid. Tho he still loves Chelsea. He has actually kept more than 9 clean sheets this season but you could agree that he is definitely not at his best. Some Chelsea fans even believe Chelsea made a huge mistake selling Petr Cech to Arsenal all because of him. Looking at Willy Caballero, you wouldn't believe he is 36 years of age because he still make wonderful saves and many believe he is the penalty saving king. Cabellero has only started one Premier League for Chelsea this season but he has been consistence in the cup games and last night display against Hull city sums up how truly good he is. 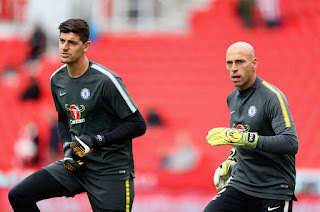 Antonio Conte might be doing himself real good if he sticks with Willy Caballero in goal and leaves Courtois on the bench, well it wouldn't be a bad idea. With a big game coming up next week against Barcelona, he definitely needs a big man for a big occasion and that big man is Willy Caballero. 4 clean sheets in 9 appearances is not really a bad one and Willy Caballero will always prove himself, Conte just has to believe in him in big games and with Chelsea struggling in the Premier League, Cabellero might be the man needed to gather up some points for them. 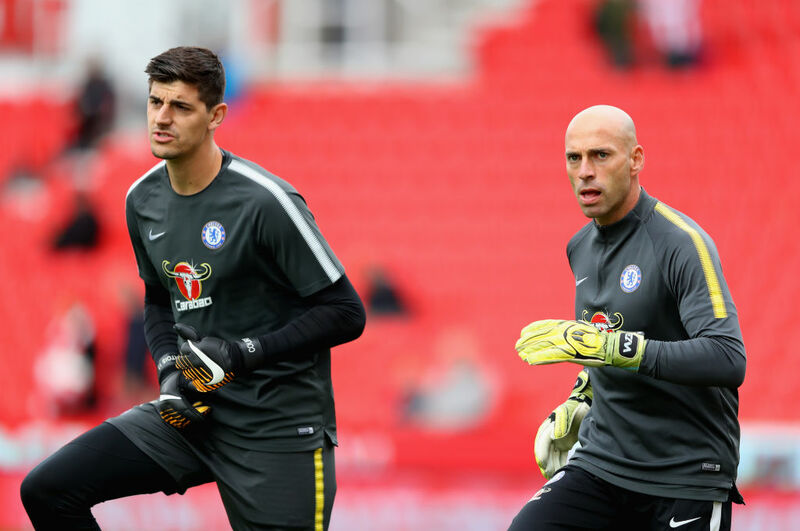 Do you think we are wrong by rating Willy Cabellero high above Thibaut Courtois?